My process for stamp prompts is to photograph all poetry month‘s 30 stamps at once and email them to myself numbered. 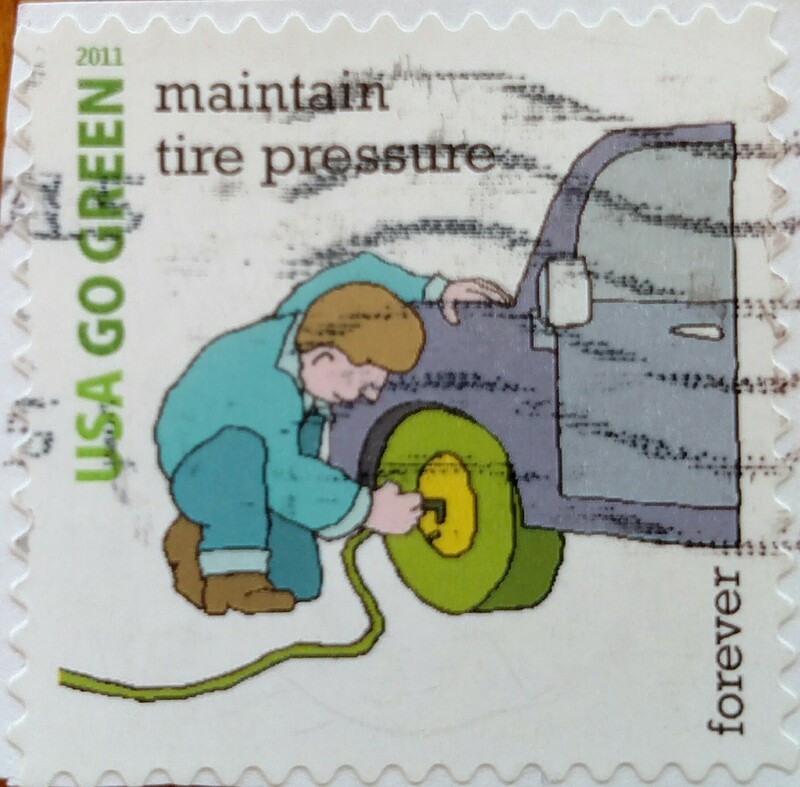 Three weeks ago when I snapped a pic of this stamp, I assumed it would elicited a “friend of the earth” poem, but it didn’t. The poem came out a preachy, yet, very important lesson. Take this poem to heart my dears. This entry was posted in NaPoWriMo and tagged breath, calm, choose your words, reason, relationship, stamp, stamp collection, temper. Bookmark the permalink.